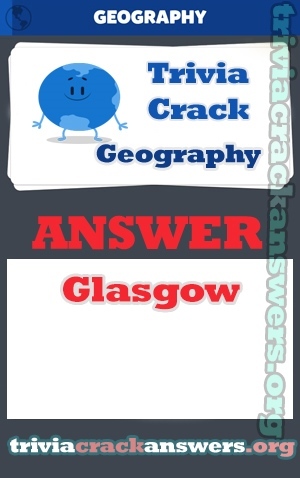 Question: Whats Scotland largest city? From which country is the football club AEK from? Peter Ustinov plays the role of what emperor in the 1951 film ‘Quo Vadis’?